I can’t remember how I first heard about Krav Maga, but I do remember being immediately intrigued. All martial arts have an appeal to most men and their fighting spirit, but Krav Maga’s draw owes less to the mystique of many of the traditional disciplines and more to a distinct aura of bad-assitude. It’s a simple and effective “street fighting” self-defense system that’s more martial than art. A well-trained practitioner of Krav Maga is basically a walking human weapon. Wanting to learn more about Krav Maga, I first looked for a reputable gym that taught the system in my area, but I unfortunately came up short. So I got a set of Mastering Krav Maga DVDs for Christmas last year to familiarize myself with some of its basic principles. Wanting to know still more, I then called up David Kahn, the badass dude who made the videos and the Chief Instructor of the U.S. Israeli Krav Maga Association, to get his insights firsthand. What I discovered is that Krav Maga is a brutally effective tactical mixed martial art/combative and self-defense system that lives up to its reputation. 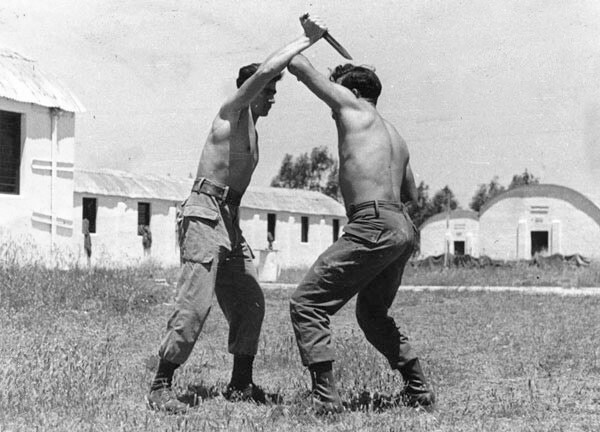 If you too have ever wondered what Krav Maga is all about, here’s your primer. To fully appreciate Krav Maga, David says, you need to know its history. 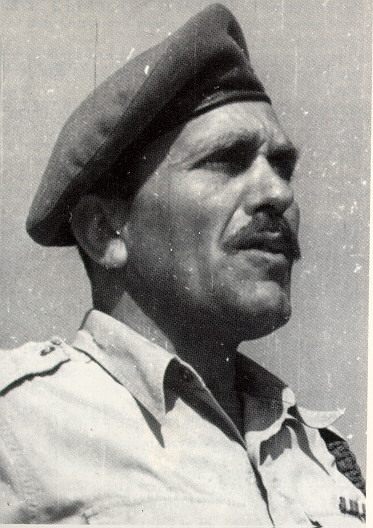 After Israel gained statehood in 1948, these separate fighting forces were merged into the Israel Defense Forces (IDF), and Lichtenfeld was named the Chief Instructor of Physical Fitness at the IDF School of Combat Fitness. 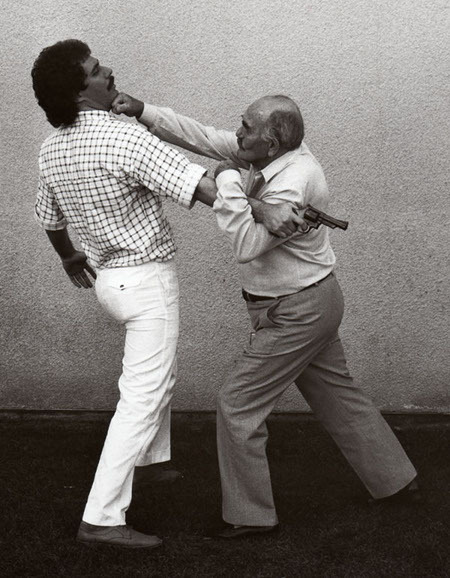 It was in this role that he developed what today is known as Krav Maga. 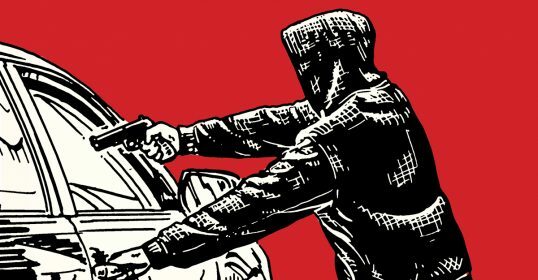 Lichtenfeld needed a combative system he could teach new military recruits in just three weeks — one that was simple, efficient, and effective, and could be applied in a number of lethal situations. To create such a system, Lichtenfeld combined the most effective techniques of boxing, aikido, judo, wrestling, and jujitsu into a single, fluid, fighting military discipline that emphasized continuous motion, simultaneous defense and attack, and attacks to an assailant’s soft tissue and pressure points. He called his self-defense system “Krav Maga,” meaning “contact combat” in Hebrew. It quickly became the official combative of the IDF and continues to be today. 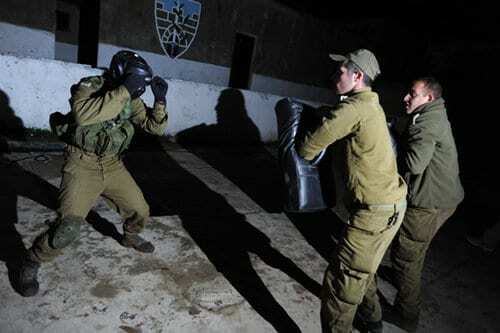 Imi taught Krav Maga for nearly 20 years in the IDF. 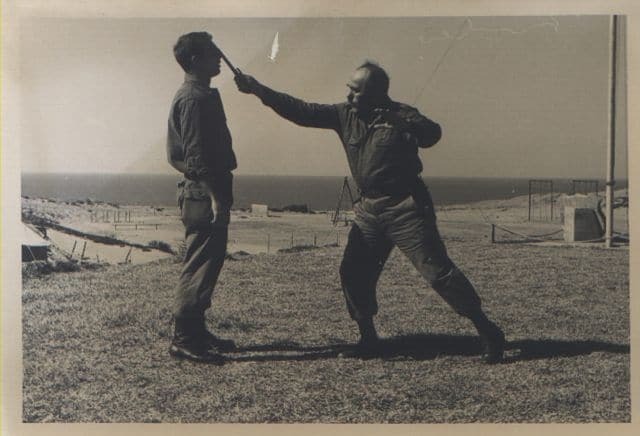 After retiring from military service in 1964, he began devoting his time and energy to modifying and teaching the self-defense system to civilians. 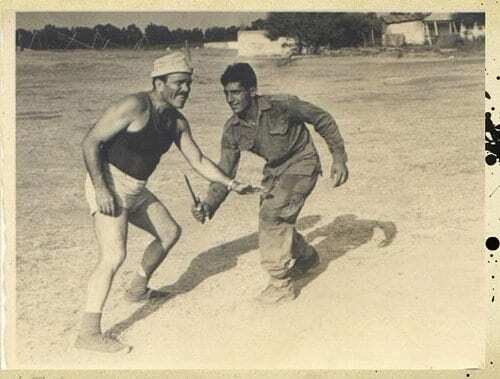 Imi opened two Krav Maga studios in Israel where he taught thousands of students and instructors, all while continuing to add and improve upon the fighting discipline he had developed in the military. 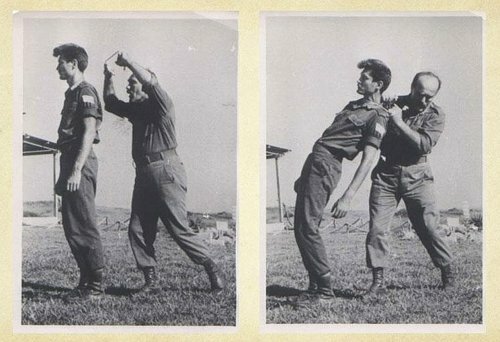 In 1974, Imi founded the Krav Maga Association, a non-profit dedicated to promoting and teaching Krav Maga in Israel and throughout the world. Retzev, or continuous motion. 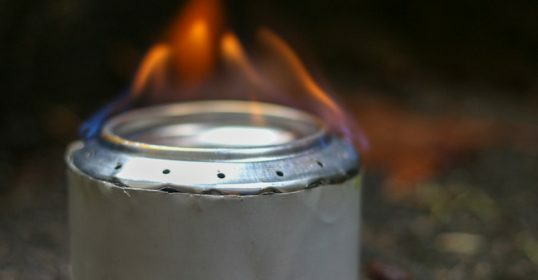 Related to the principles of simultaneous defense and attack is retzev, a Hebrew word for “continuous motion.” David Kahn describes retzev as a “seamless explosion of violence,” in which the goal is to neutralize your attacker with a continuous series of aggressive defensive and offensive movements. As your attacker reacts to your counterattacks, you’ll respond with more punches, kicks, and headbutts until the attacker is no longer a threat. Retzev requires a fighter to work from instinct and not rely on a pre-set routine. 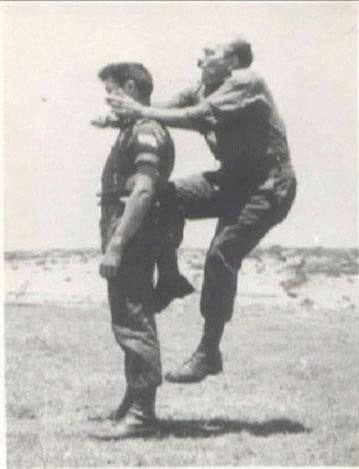 A well-trained practitioner of Krav Maga will know how to react to any type of threat without hesitation. Join a Krav Maga gym. The best way to get started with Krav Maga is to join a Krav Maga gym. “Krav Maga, like any martial art, is best learned in a group and under the guidance of a well-trained instructor,” says David. Because Krav Maga is designed to prepare you for real-life attacks, you need to have people who can help simulate those situations for you in a gym. It’s hard to practice how to defend and counterattack a headlock if no one is there to put you in a headlock. David did have one caveat about joining a Krav Maga gym. Because of Krav’s growing popularity in the United States, there are a lot martial arts studios saying they teach Krav Maga in order to get new students, even though the instructors sometimes have little or no formal training in the system. “Do your research and make sure the instructors are legit,” David says. If the instructor has trained in Israel, that’s a good sign. As mentioned above, there are several competing Krav Maga organizations that claim to be teaching the “true” Krav Maga of Imi Lichtenfeld. It’s a touchy subject among Krav Maga followers and there have been lawsuits between the groups. David is the Chief Instructor of the U.S. Israeli Krav Maga Association (IKMA), a non-profit formed in 1978 by Imi Lichtenfeld to govern and promote the teaching of Krav Maga. There are gyms across the country that associate with U.S. IKMA. David teaches at the gym in New Jersey. If you’re in the area, stop by and check it out. David is a super nice guy and you’ll learn a lot. Buy videos and books. If you can’t find a reputable Krav Maga gym in your area, there are plenty of instructional books and DVDs on the subject. Watching a DVD is definitely no substitute for actually training in a gym, and you shouldn’t try out moves you’ve learned solely by video in a street fight, but the DVDs will give a basic overview of Krav Maga and its techniques. I highly recommend David’s set of DVDs, Mastering Krav Maga. They’re very well-done and David does a great job explaining and demonstrating the methods and movements.